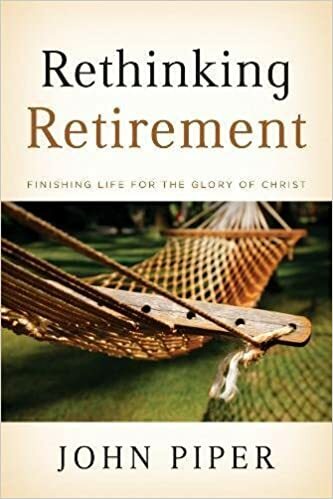 After more than 40 years in the pastorate, I retired last summer—along with my wife, Maggie—with a shared dream for our retirement years. Gardening, golf and grandkids was not it. We’re both crazy about the grandkids, and I happen to be an avid gardener and golfer as well. But reaching the finish line of full-time vocational ministry is a commencement; we were not so much retiring from ministry as retiring to something new—a fresh phase of life and service. After we turned 60, Maggie and I began praying in earnest for a succession plan for our church—the new pastor who would pick up the baton of leadership in the years to come. We also waited to hear from God as to how and where he could use us to attend to the needs of others. Two priorities emerged out of years of pre-retirement intercession: hospitality in the use of our home and ongoing encouragement for those still in pastoral ministry. How could we “keep guard” over our brothers and sisters? 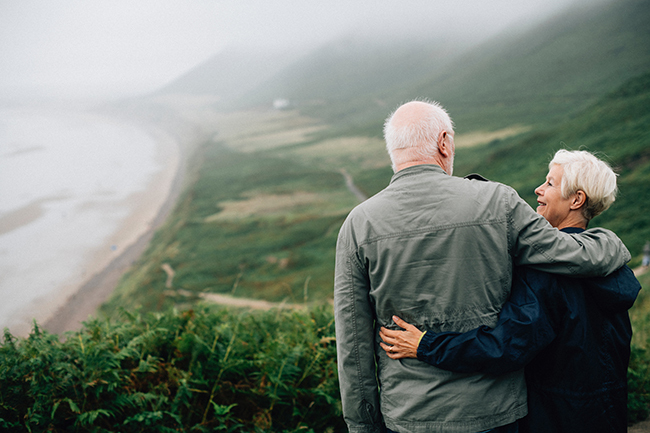 The identification of our shared, God-given vision directed our post-retirement plans. Without family nearby in our last pastorate, we chose to relocate to an area of the country where we knew family and friends would want to visit. We intentionally purchased a home with space to welcome pastors and spouses in need of rest and refreshment. There are countless ways to stay active in ministry after retirement. Here are seven that have emerged as clear priorities for those in our season of life. 1. Interim Positions. This is a no-brainer, right? Many pastors fill intentional interim positions on a church staff or accept occasional opportunities to fill the pulpit. If you have ties to a major denomination, there may be structures already in place to learn about these opportunities. Our church was independent, but Maggie and I recently learned of an opening to serve in Norway this fall in a three-month associate position for an international church. We’re excited to assist the lead pastor in whatever ways he needs support. 2. Mentoring. We feel strongly that ministry veterans need to actively come alongside younger pastors still in the trenches. Who knows better than we do how exhausting and discouraging ministry can be? Maggie and I regularly send notes of encouragement to our new pastor and his staff. We host his family for dinner and leave small surprises for them in the church office. I’m also working regularly with young leaders at four other churches in our region. Some seek advice; most simply welcome having a spiritual “dad” who has the time and capacity to listen as they navigate ministry challenges. 3. Chaplaincies. Many pastors choose volunteer or paid employment at hospitals, assisted living facilities or hospice centers as an extension of ministry post-retirement. Ed de la Cour is a lifelong pastor who volunteered at a local hospital on Cape Cod after he retired three years ago. 4. Coaching. If you like working with young people and have a background in sports, consider volunteering for a local school or youth organization. I have experience as a college swim coach and offered my services to a regional aquatics club here in the Smokies. It’s a great way to build relationships with local families outside of a church context. To my surprise, it’s now turned into a paying job as well. You never know when a previous avocation might turn into a paying vocation in your senior years. 5. Writing. In retirement years pastors finally have discretionary time. Some start on that novel they’ve plotted for years; others contribute to professional journals or online devotional sites. Writing can be done from anywhere and extends your ministry beyond your previous context. There are excellent platforms for self-publishing and print-on-demand. 6. Continuing Education. Maybe you no longer need to pick up advanced degrees for vocational ministry, but check out the offerings online or at your local community college for continuing education. Maggie and I took mountain dance classes this past fall as a way of meeting people and learning about our new culture. I’m taking photography classes this spring. 7. Physical Fitness. Another no-brainer, but if you’re going to stay active in ministry after retirement, health comes first. “We retirees now have fewer excuses to not make time for aerobics, floor exercises, food management, stretching, sleep,” says Rob Swanson of Centerville, Massachusetts, who continues to run competitively as he did before retirement. The years after you move from the pulpit to the pew are not your “post-ministry” years. Without the demands of weekly sermons to prepare and inexhaustible congregational needs to meet, this season can be the most meaningful of your life. MICHAEL ROWE, along with his wife Maggie, served three Baptist congregations in New Hampshire, Massachusetts, and Illinois throughout 42 years of pastoral ministry. The Rowes now live and write from Peace Ridge, their home in the mountains of western North Carolina.